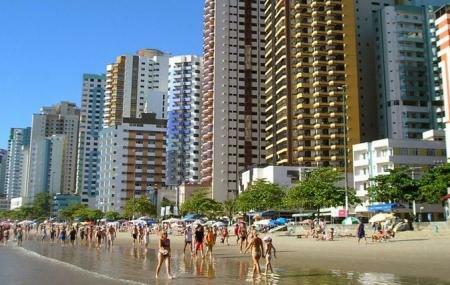 The central beach is the perfect pit stop if you want to experience the local life of Balneario Camboriu. The beach has all the facilities including renting umbrellas and chairs and a number of restaurants around which offer good food. The beach is super busy during summer and if you want to experience the hustle-bustle of the small city, a day spent here wont go to waste. If you love secluded corners, the place will give you some privacy off season. However, the highlight remains people watching and sunbathing. Carry beach essentials and bottled water. How popular is Central Beach? People normally club together Cristo Luz and Molhe - Barra Sul while planning their visit to Central Beach.